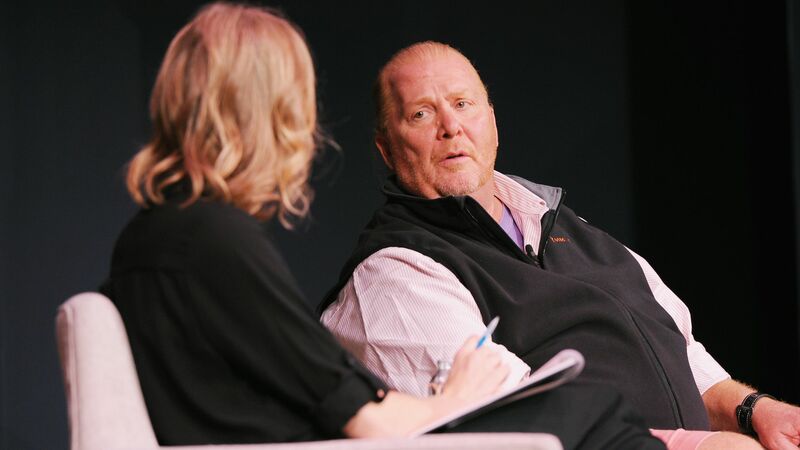 The #MeToo wave is still rolling, and Mario Batali is seeing his three Las Vegas Strip restaurants shut down as a result of several sexual misconduct allegations, the Associated Press reports. The details: The closures, set to take place July 27, were announced in a letter to almost 300 workers from Joe Bastianich, partner at Batali & Bastianich Hospitality Group. Per the AP, Bastianich said he would be visiting the restaurants personally.